As regular readers will know, I'm loathe to talk up Pretty Green. 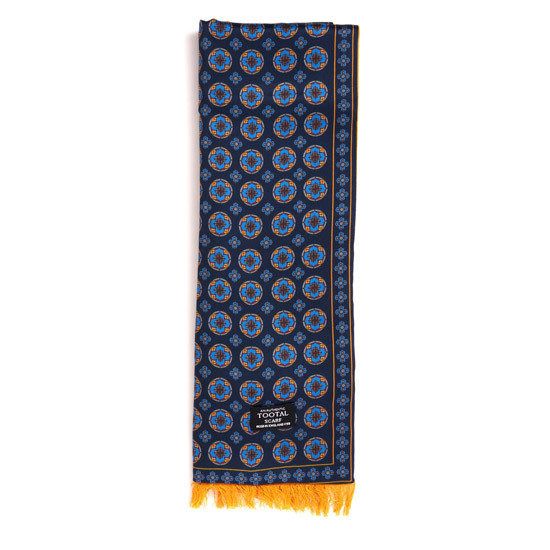 But a bit of paisley always seems to go down well, so without further ado, let me introduce you to the Pretty Green Paisley Print scarf. Perfect for a touch of dandyism, this is part of the 'Black Label' collection (which I'm guessing is slightly more high end), offering a silk, linen and modal mix construction, as well as that vintage-style paisley print. It's also described as being 'expertly finished', but as I'm not hands on, I can't really say if that's true or not. 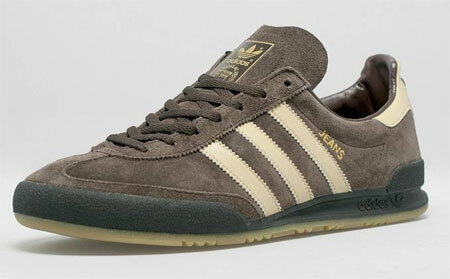 Limited numbers, it sells for £75.